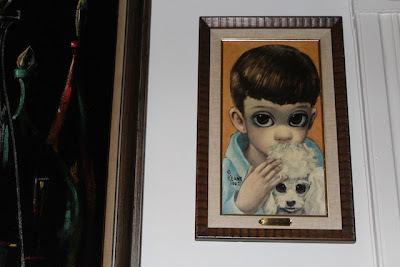 Sad, wide-eyed children make me happy. 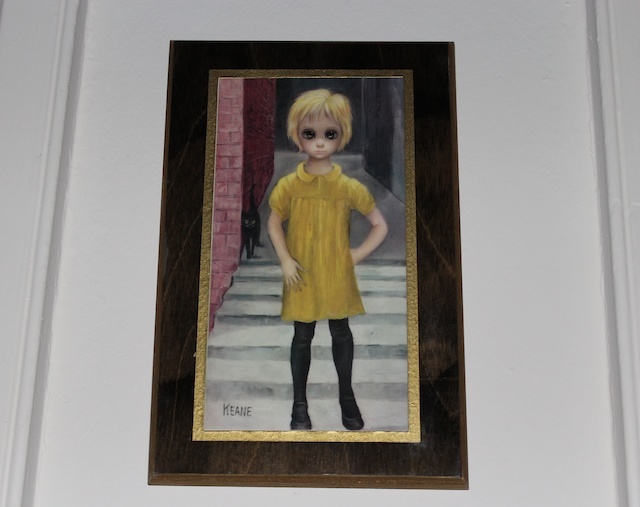 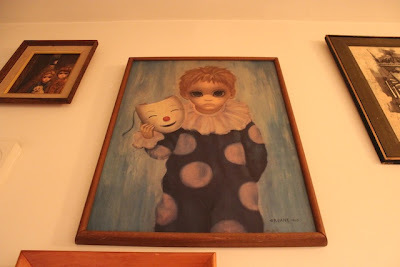 I have always been drawn to the work of Margaret Keane. Her portraits reminds us that not all childhoods are filled with E tickets at Disneyland. Plus her heroic gesture in court to prove that she not her husband was the master behind her artwork during their divorce proceedings makes me a true fan.